Limestone Medical Center (LMC) in Groesbeck, Texas, near Mexia, Texas, is a brand new 20-bed Critical Access Hospital with a 5 bed emergency room offering convenient access, located directly off of HWY 14. Accredited as a Level IV Trauma Center by the Department of State Health Services. LMC proudly serves the citizens of Limestone County, Freestone County Hill County, also, Leon County, Robertson County, and Navarro County. The hospital is situated on a beautiful campus and is open to all communities. We currently serve many communities including, Groesbeck, Mexia, Kosse, Bremond, Thornton and many others. Limestone Medical Center and Family Medicine Center strives to bring the best in patient care and services to those we serve. We are very proud of our network of high quality physicians, medical staff, and employees as well as our new state-of -the-art clinical equipment. With items such as our new Digital CT Scan, Digital Radiography and Magnetic Resonance Imaging, and the PACS System, we can now integrate cutting edge technology once only available at larger hospitals, to bring you the health care you deserve. 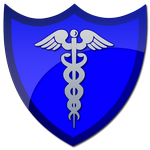 Click the blue shield to visit our Patient Portal! We are pleased you have chosen Limestone Medical Center (LMC) as your health care team. Since its beginning in 1973, LMC has been committed to providing the highest level of service and care to Limestone and the surrounding counties. Limestone Medical Center Employee Recreation Committee would like to extend their appreciation to local organization Limestone Cancer Support Group. 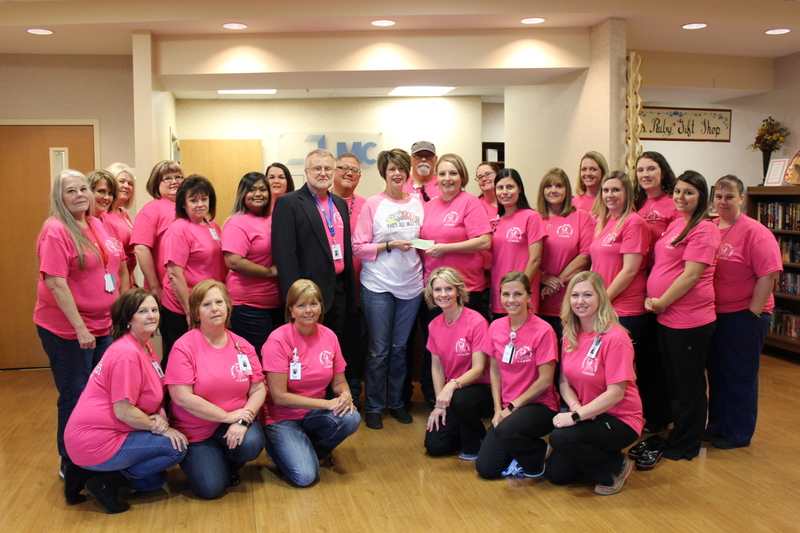 LMC ERC donated half of their Breast Cancer Awareness T-Shirt fundraising proceeds. All monies raised through LCSG stay in Limestone County for cancer patients. 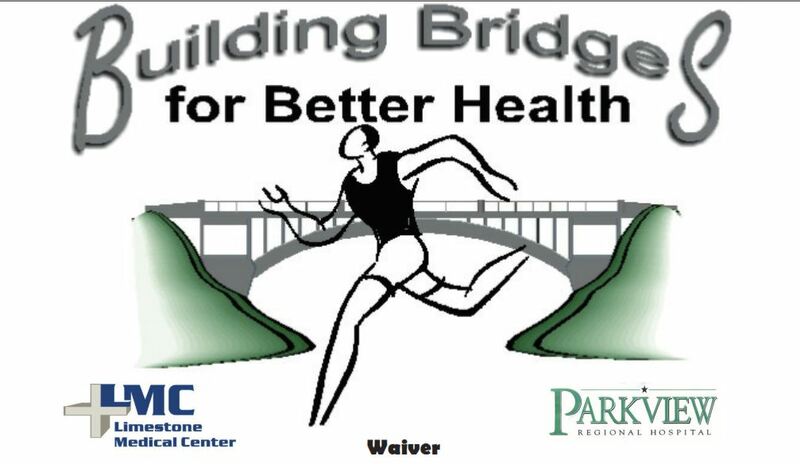 We now have the results for our annual 5k run! Click the button below to view them! Limestone Medical Center recognizes Dr. Rettig and announces new partnership. As the year 1987 was drawing to a close, Jeffrey Rettig, D.O. and his wife Roxanne visited Groesbeck and the South Limestone area. He was completing his residency at Phoenix General Hospital in Arizona and was looking for an area to establish a medical practice. That visit led to a ribbon cutting ceremony on Friday, July 29, 1988 for the medical office of Dr. Rettig, located at the South Limestone Clinic next to South Limestone Hospital. The Board of Directors, Administration and staff of Limestone Medical Center congratulates Dr. Rettig on 30 years of service to the residents of Groesbeck and the surrounding communities. 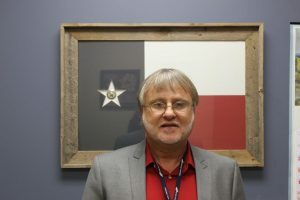 Congratulations to CEO Larry Price for 36 years of service to LMC.